Proyecto Latino de End of Life Choices NY. CNY Latino. 2 de octubre del 2018. Puerto Rican Artist Shares Her Passion for Paper. Global Voices. July 15, 2013. The Art of Paper (Toque de Queda). We are the Real Deal. December 4, 2012. Papel Hecho a Mano. 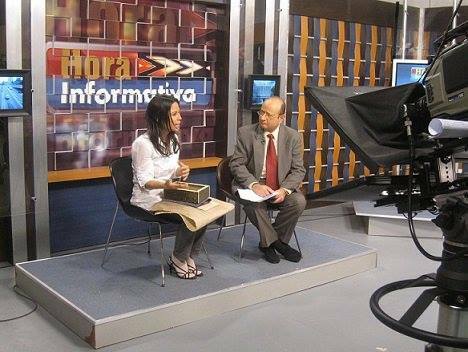 Hora Informativa: Canal 6, PR. November 9, 2010.